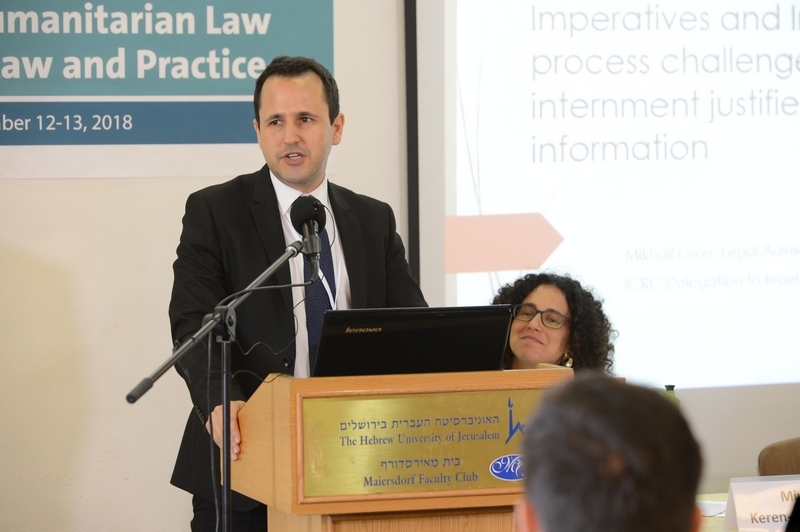 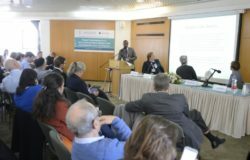 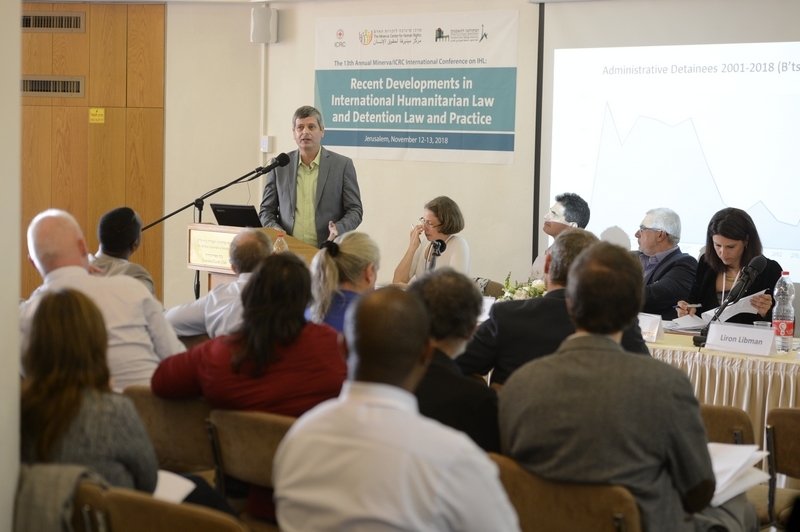 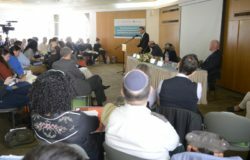 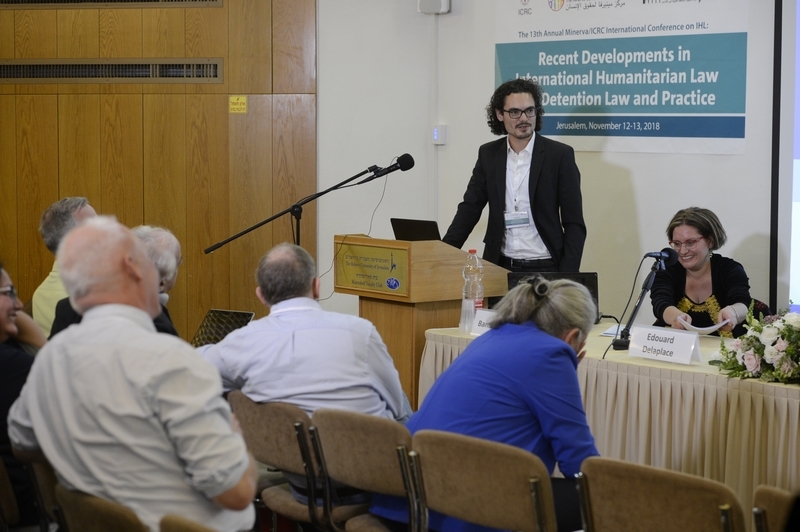 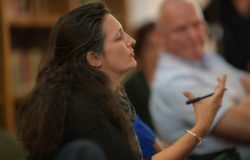 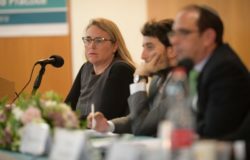 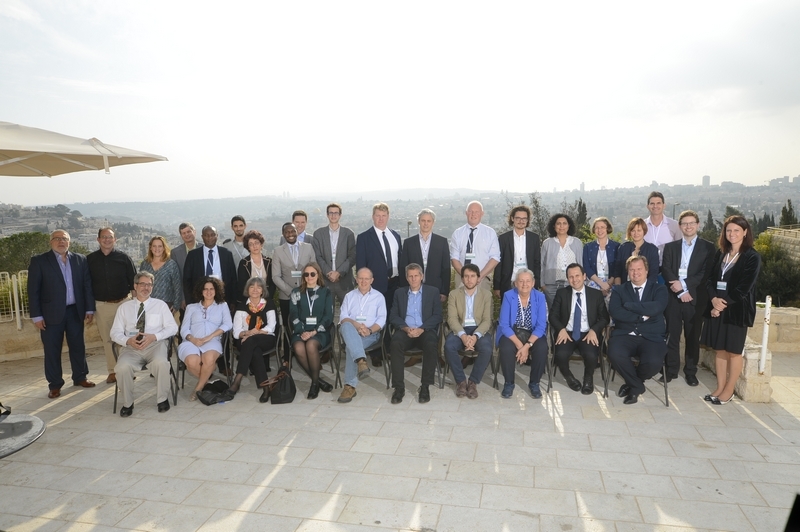 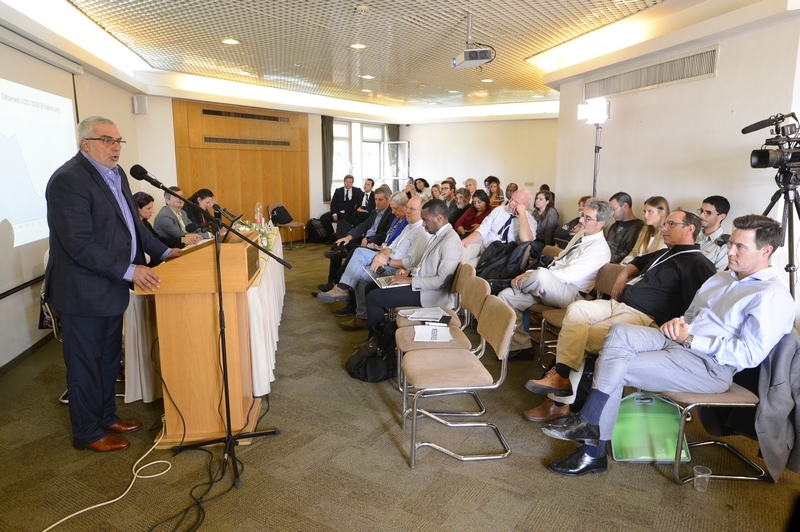 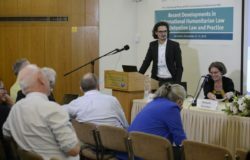 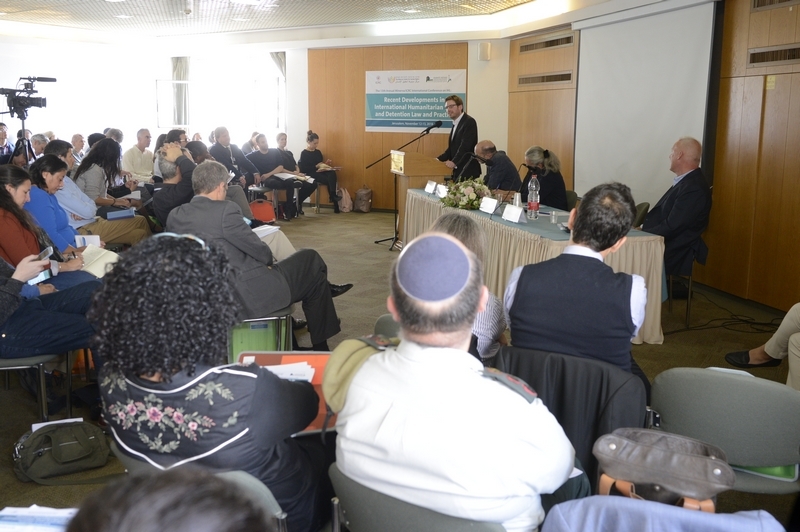 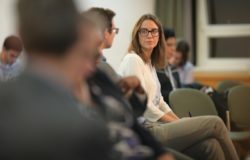 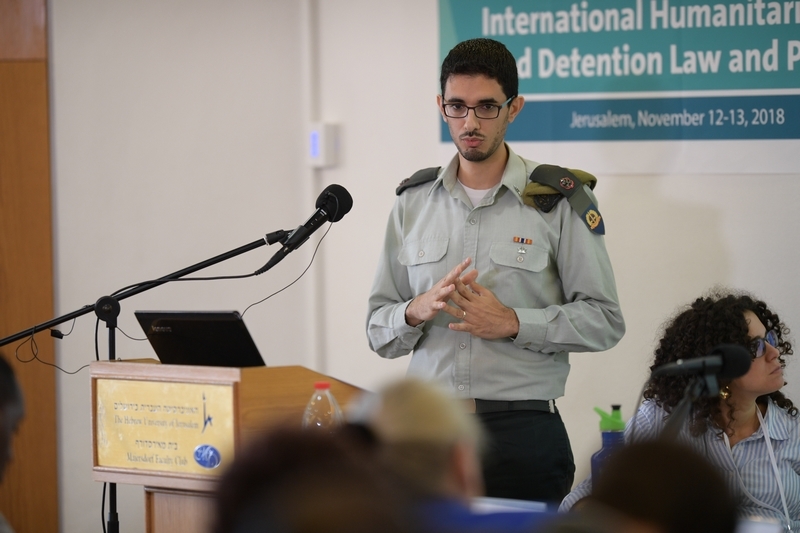 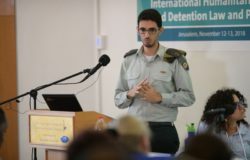 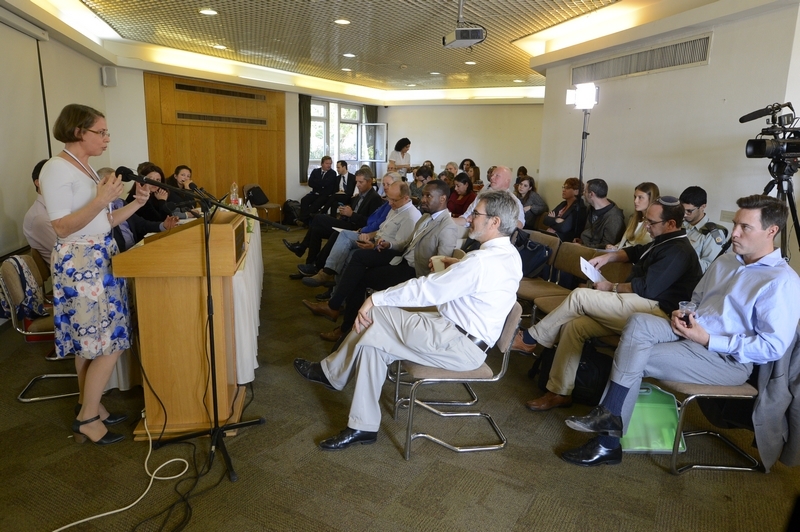 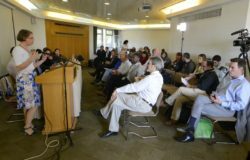 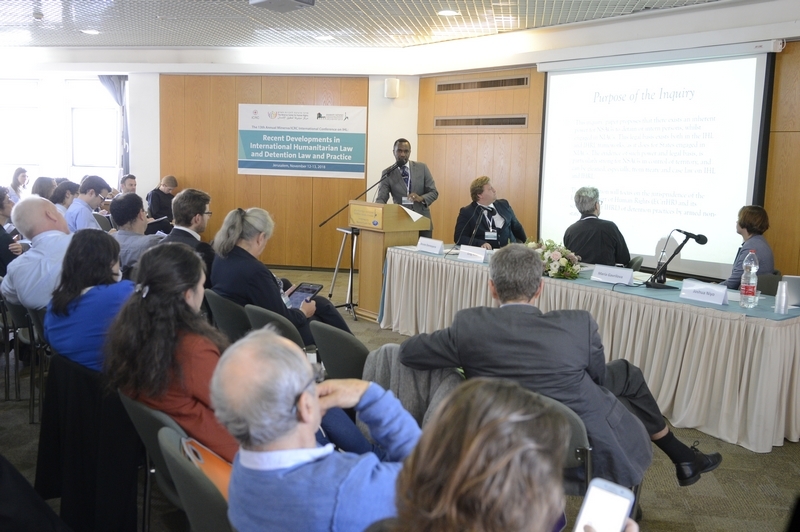 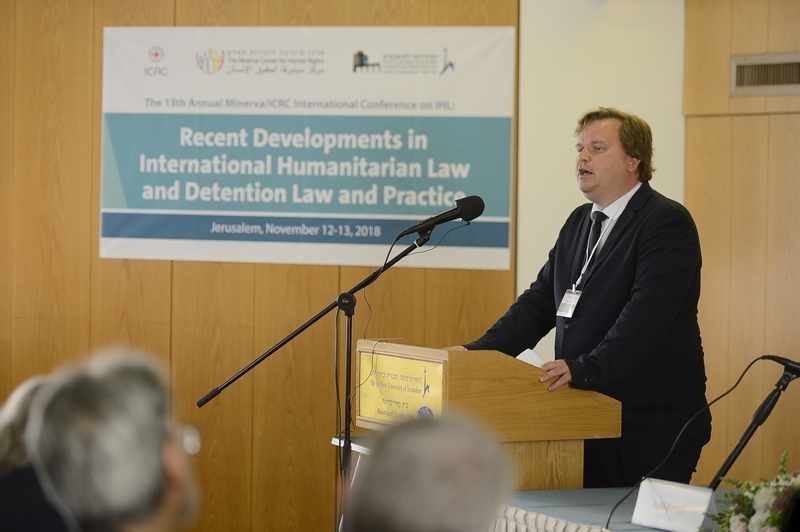 The International Committee of the Red Cross (ICRC) in Israel and the Occupied Territories and Minerva Center for Human Rights hosted an international conference at the Hebrew University of Jerusalem. 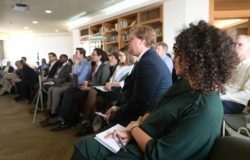 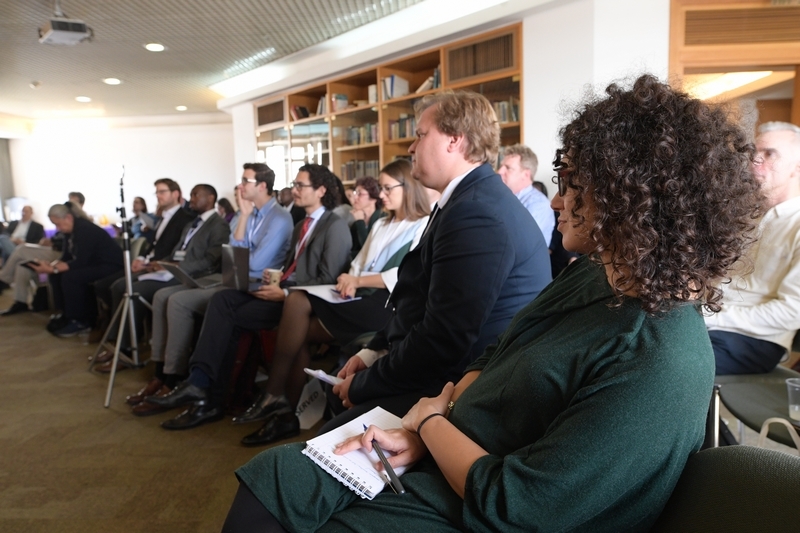 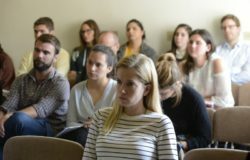 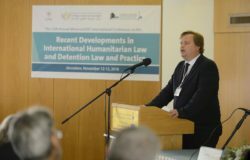 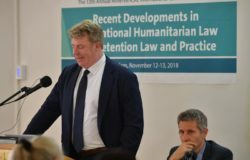 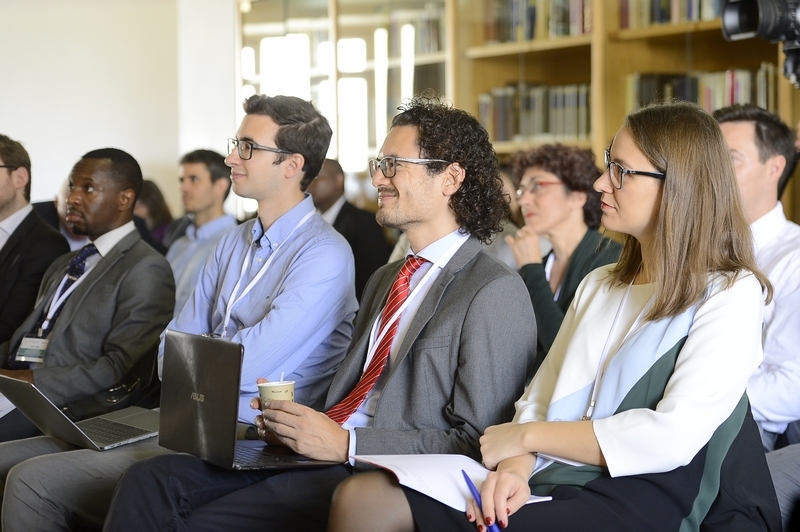 The conference evaluated “recent developments in International Humanitarian Law and Detention law and practice,” mostly in relation to armed conflicts. 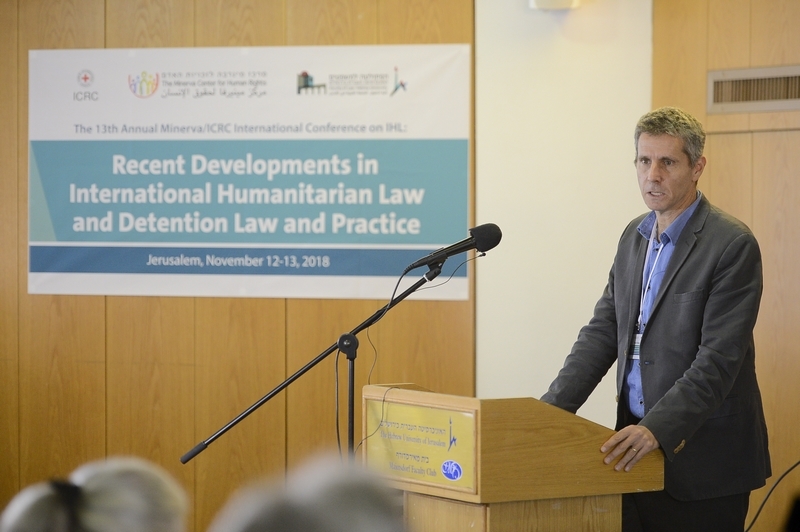 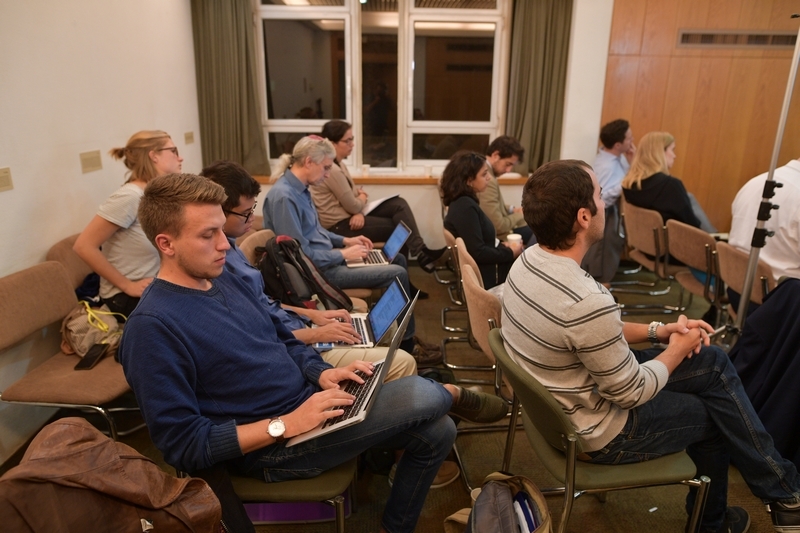 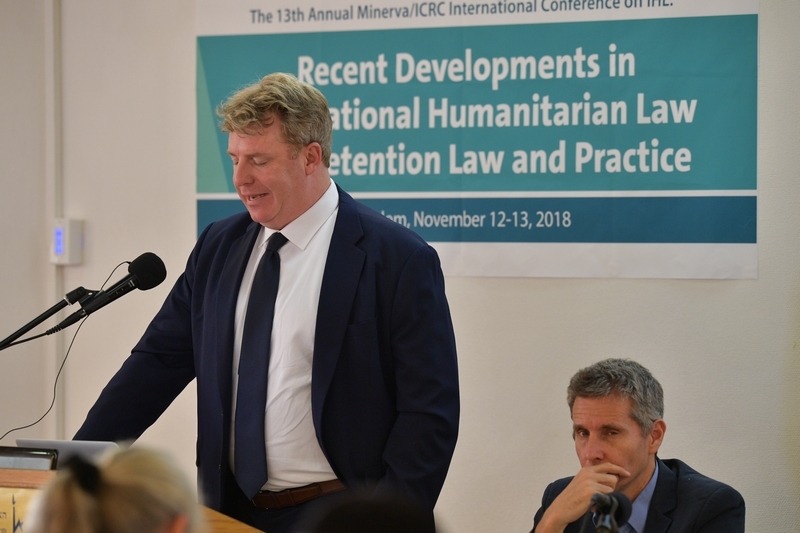 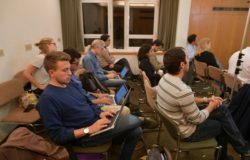 The conference was the 13th in the series of Minerva/ICRC annual international conferences on IHL, and took place on 12-13 November 2018 at the Hebrew University of Jerusalem. 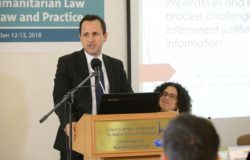 Amongst the speakers were law professors, experts and legal professionals. 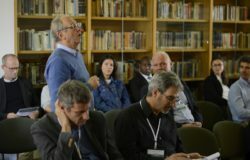 Here is a selection of photos taken at the event, by Bruno Charbit.